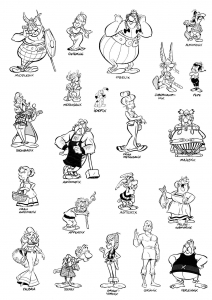 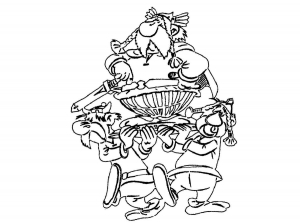 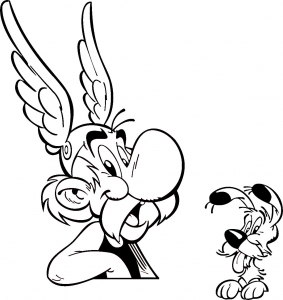 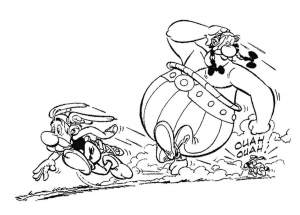 Discover these Asterix coloring pages ! 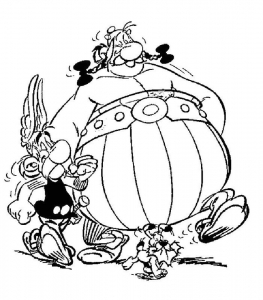 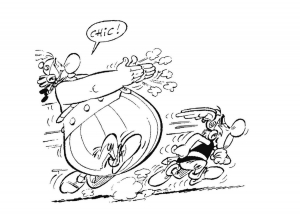 Asterix is a diminutive but fearless and cunning warrior. 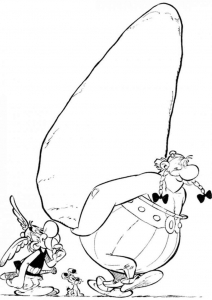 He lives around 50 BC in a fictional village of Armorica, described as the only part of Gaul still not conquered by Julius Caesar and his Roman legions.